BTG Biomass Technology Group BV (BTG) is an SME of engineers, researchers and consultants, which for the past 30 years has specialised in the process of converting biomass into useful fuels and energy. They are based in Enschede in the Netherlands. BTG Biomass Technology Group has spent over 20 years perfecting the fast pyrolysis process, which transforms biomass into oil. And they’ve got pretty good at it. Since 2015, over 20 million litres of fast pyrolysis bio oil have been produced at the commercial Empyro plant in the Netherlands. Currently this liquid is used as a fuel, but a new process will enable further processing of the liquid to make more valuable bio-based products. Bio4Products was presented at the 2017 EU Process Industry Conference in Brussels on 19 September, organised by the SPIRE contractual Public-Private Partnership. 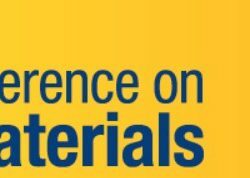 The European Commission announced a new series of actions on Circular Economy, including a strategy on plastics and measures to improve the production of renewable biological resources and their conversion into bio-based products and bio-energy. BTG Biomass Technology Group, coordinator of Bio4Products, has helped develop a database of bio-based products, as part of its involvement in the research project InnProBio (www.innprobio.eu). The European Commission has launched the Bioeconomy Knowledge Centre with the aim of collecting, structuring and making available a wide range of scientific evidence related to the sector. This week is Green Week – the EU’s biggest annual event on environment policy – which focuses this year on ‘Green Jobs for a Greener Future’. 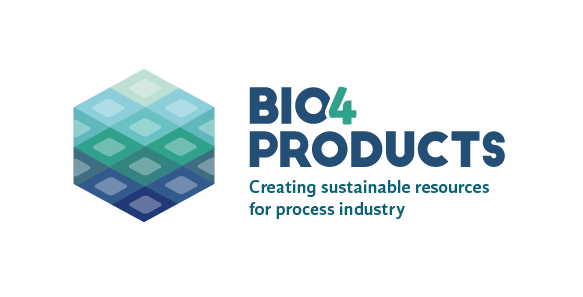 The Bio4Products project is employing an innovative conversion technology called fast pyrolysis to transform solid materials like straw and bark into a liquid, which can be used to produce bio-based products. But what exactly is fast pyrolysis, and why is it being used? The transition towards a ‘bioeconomy’ or ‘bio-based society’ is key to combating resource depletion and climate change. Filming began for the first Bio4Products promotional video during the recent progress meeting in the Netherlands.